Food supplement based on magnesium and α-lipoic acid. 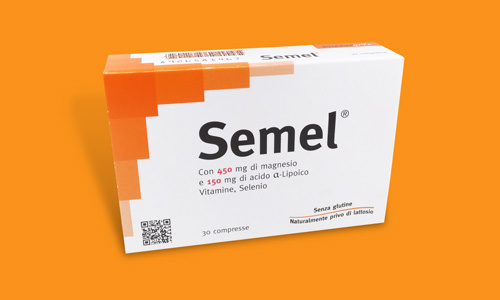 All the components in Semel™ contribute to a product that has marked antioxidant characteristics and neurovascular trophics. 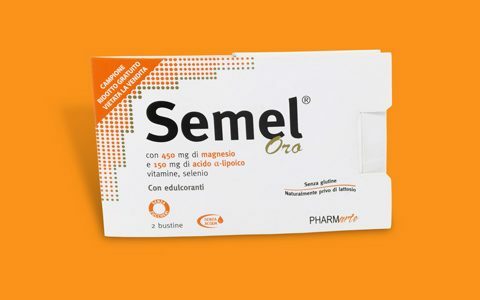 Semel™ offers itself as a coadjuvant in situations demanding an increase of its components, situations such as oxidative stress caused by an increase in free radicals. 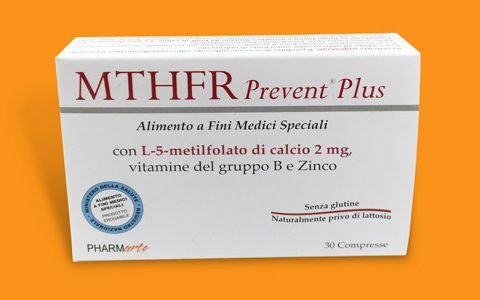 Its use is recommended to control contractile activity of the uterus, this control owing its great effectiveness to the combined (and synergistic) action of magnesium and lipoic acid. 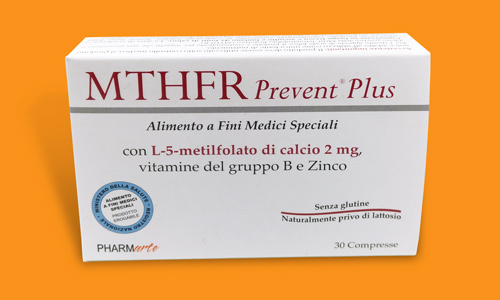 The product has also proven itself to be particularly suited for use as non-pharmacological prophylaxis in contractile activity of the uterus potentially caused by pre-birth diagnostic procedures such as CVS, amniocentesis and funicolocentesis. 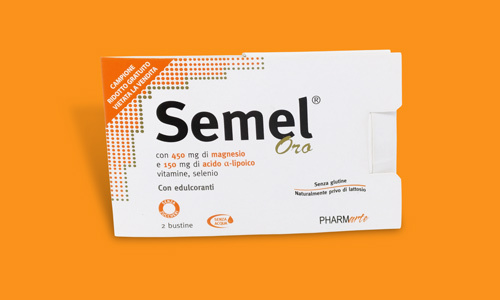 Semel™ may be used on its own, in combination with or following treatment using painkilling and / or anti-inflammatory drugs. 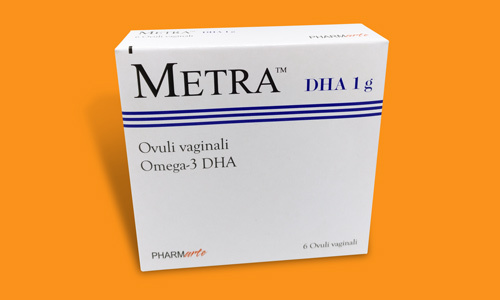 Like all magnesium-based compounds, it is effective in the treatment of premenstrual syndrome. 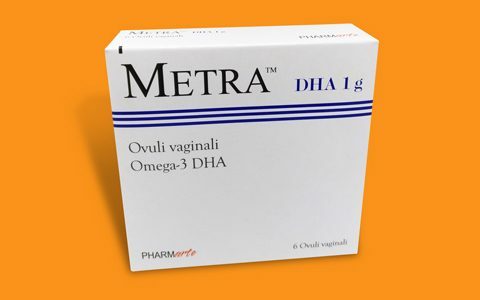 Do not take more than the recommended daily amount. Keep out of reach of children below the age of 3 years. Food supplements are not intended to substitute a healthy and varied diet. Store in a cool and dry place.